We all know the importance of getting feedback from other writers, not just from friends and family. For many writers, that feedback comes from a critique group. Last summer, Sisters in Crime hosted a meeting about etiquette for critique groups with special guest Tim Green, from St. Edwards University. Members of several local critique groups joined the discussion. The following guidelines and suggestions emerged. Professor Green offered a general framework for face-to-face critiques. First the writer speaks, then readers take turns offering their comments. Finally, the whole group can engage in a general discussion, summarizing what they agree about and answering each other’s questions. 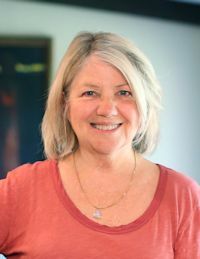 The writer can introduce her work briefly, explaining what she’s trying to accomplish, whether her draft is rough or finished, and what kind of feedback she wants. Readers should begin with the strengths of the piece (‘What works for me is…’) and move to questions and weaknesses (‘What doesn’t work for me,’ or ‘What I don’t understand is…’) afterwards. Readers should speak to the writing, not the writer, pinning comments to specific passages in the text. This bears repeating! Find the specific words that trigger your reactions. During the readers’ comments, the writer should remain silent, listen carefully, and save questions or explanations for the general discussion period. Everyone should bear in mind that personal preferences are not aesthetic absolutes. Readers are only offering their subjective reactions and opinions. Writers should remember that, too. Writers should resist the urge to disparage or apologize for their own writing. 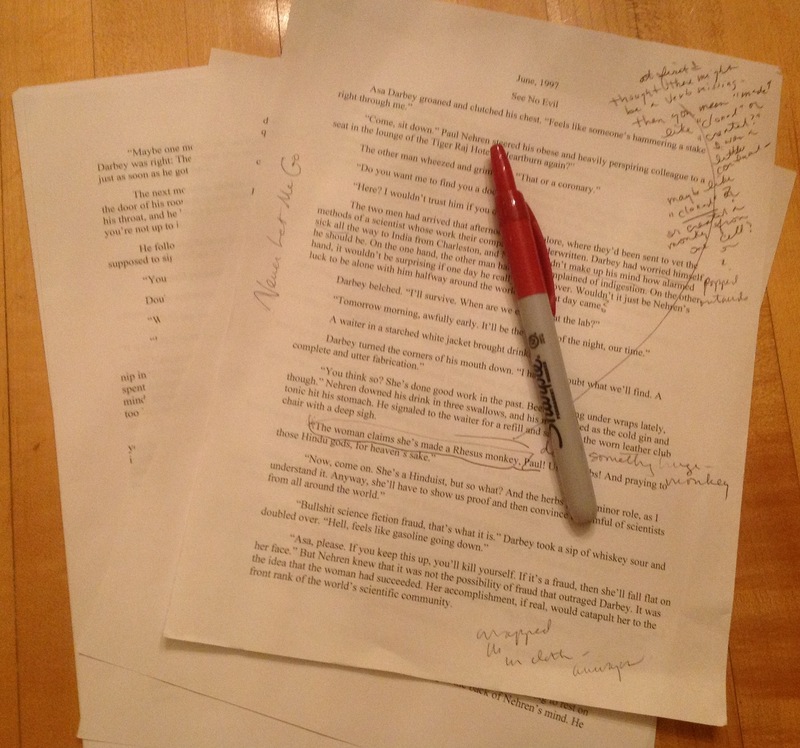 Readers should resist the urge to rewrite or copyedit during group critiques. Writers should try not to become defensive. Professor Green advised that higher order concerns (plot, structure, character, voice, point of view, telling/showing) are appropriate for early drafts. Lower order concerns (dialogue, scene/setting, word choice, sentence management) are more likely to be useful for advanced drafts. Four to six people is a good size for a critique group. Ten pages is a reasonable length for submissions. One or two minutes should suffice for the writer’s introductory remarks. Allow about five minutes for each reader’s comments. At this rate, you would expect to spend a half-hour or more on each submission. If everyone submits every time, you might need to allow as much as three hours for your sessions. Timekeeping can help ensure that each writer gets her fair share of attention. Depending on where you live and what you write, you may have a hard time finding a local group that works in your genre or niche and meets at a convenient time and place. In that case, you could consider joining Authonomy, a website run by Harper Collins where thousands of authors post their work and exchange critiques online. Everyone agreed on the importance of keeping the comments positive. Praise for what works should come first to balance criticism. It may be necessary to curb or even remove a person who dominates discussion or persists in harsh criticism. As writers, we learn and improve from criticism, but praise is the oxygen we breathe. Your critique group should not leave you feeling discouraged. If it does, drop out. You should run home from your critique group sessions eager to reread the comments on your work and inspired to make the revisions that will take it to the next level. Yes, indeed. Praise is the ticket for me. Thanks for the article. That was a good meeting, wasn’t it? Yes! Yes! Thank you for this article. I hope it guides and inspires others like AMW inspires me! We thought this post by Elizabeth Buhmann about critique etiquette was worth reposting since Gale Albright recently discussed critiquesome.